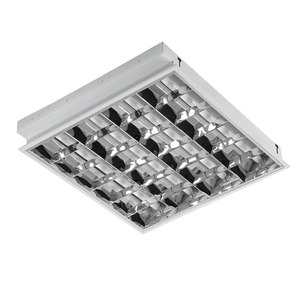 Raster lighting is dedicated primarily to public spaces, workplaces and offices. Their main task is to eliminate the phenomenon of sparkling. 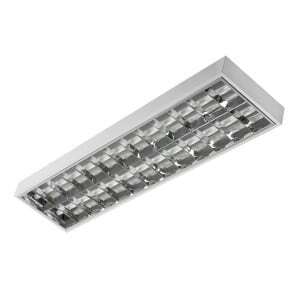 Below is a brief description of this type of lighting installation. The already mentioned phenomenon of sparkling has a particularly negative effect on people working with computer monitors. It lowers our concentration and has a negative effect on well-being. To prevent this from happening, we use louvres , in other words, which obscure the view of the crosshead bulbs. The main parameters which should be guided in the choice of fittings are: the height of the rooms, our preferences, the distance of light elements from the equipment elements and the work surface. It is also worth paying attention to the choice of color so that the fittings do not stand out from the rest of the stylization of the interior. For the rasters themselves, it is worth choosing special reflectors that will direct the rays of light to the place we expect. At the same time, louvres will protect users of rooms from the phenomenon of enlightenment. Usually, reflectors can be mounted and dismounted without tools. 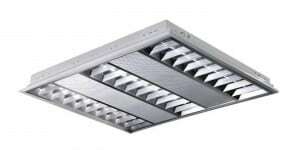 Raster luminaires are usually mounted on a rope suspension, although there are also models placed on the ceiling and mounted on special hinges in the surface version. 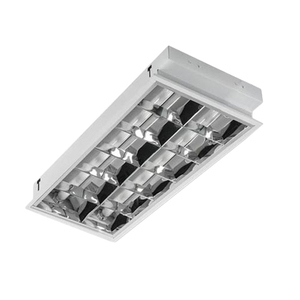 Currently, energy-saving electronic ballasts and T8 or T5 type fluorescent lamps are used in raster luminaires. The most important issue when it comes to raster lighting is the reflection factor, which tells us about the amount of radiation reflected by the materials used in the frame. The color that reflects light will also be important. It is also always worth checking the operational efficiency. 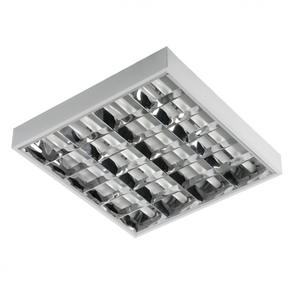 Lighting alone is not troublesome when it comes to the distribution of its sources, because raster fittings are designed to provide an even level of light in every corner of the room. 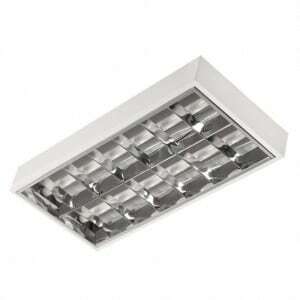 If we have such a possibility, we can safely install raster fittings in the central part of the room. In the case of interiors with an elongated shape, it is a good idea to set 2 to 4 fixtures one behind the other with equal spacing. Usually with this type of lighting, it is not necessary to use additional lamps or reflectors, unless we are talking about office work without use or with occasional computer use. Then we can ask for additional standing or office lamps. Raster lighting is the perfect solution when it comes to any room where we will work with computer screens or for a long time to strain the eye. The use of louvers will protect us from the phenomenon of enlightenment, and a wide range of color options will allow you to choose binding for any type of office or workplace.